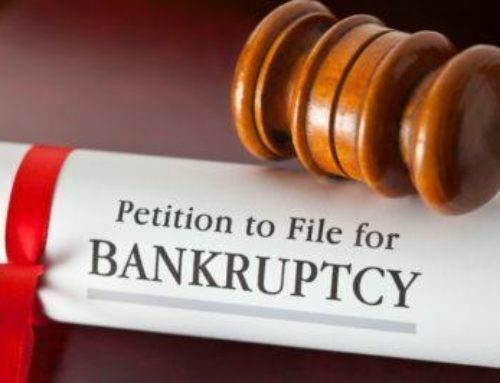 Chapter 7 Bankruptcy helps businesses or individuals that can no longer handle the scope of his/her/its debts. 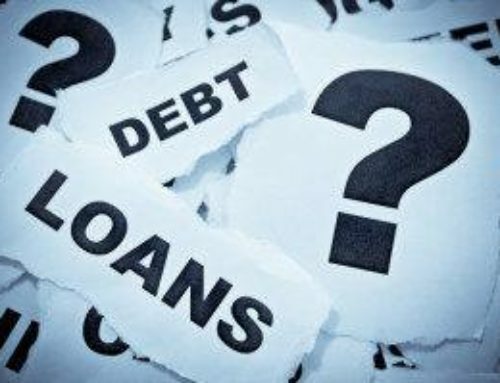 What follows is a series of legal processes designed to pursue practical solutions for both the debtor and any involved creditors. 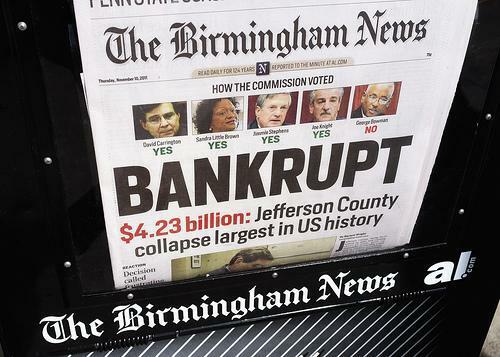 One of these is Chapter 7, the liquidation of any nonexempt property. 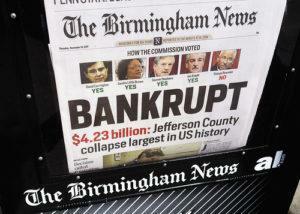 After liquidation, assets are distributed to the appropriate creditors. Chapter 7 can provide a comprehensive plan for struggling individuals, but there are a few important points to know before pursuing this course of action. Have the necessary materials prepared. Sound a little daunting? 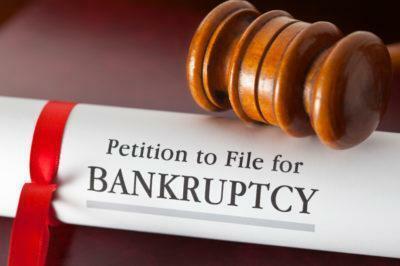 A bankruptcy attorney can help review your files and make sure you have everything you need to proceed. 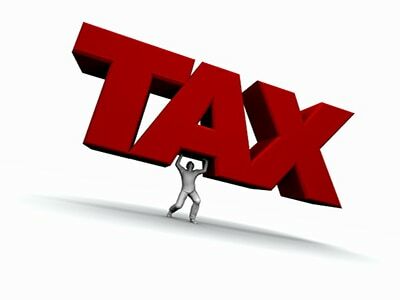 Know the exemptions of your particular state. The federal government has a package of exemptions to liquidation under Chapter 7. 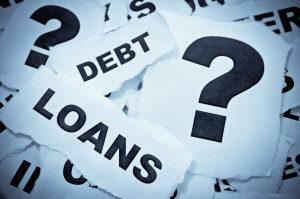 A debtor may choose to proceed under these circumstances, or may elect to abide by the exemptions of their state. 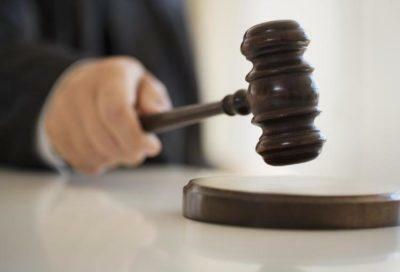 An attorney can help you to outline the specifics and decide which option works best for you and your family. Hiding things can only hurt you in the long run. It is vital to be open and honest with your trustee, and to release any financial records as promptly as possible after they are requested. Filing for Chapter 7 allows you to take advantage of an automatic stay, so use that time wisely to plan for future proceedings. Throughout Chapter 7 and beyond, having competent representation can help in immeasurable ways. Contact our attorneys today to see how we can help.